As you know, I love cookies. 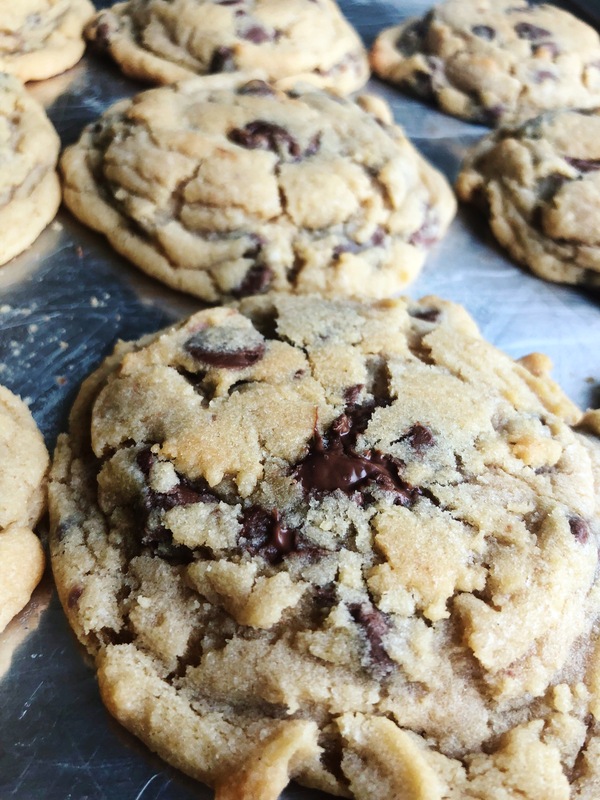 These Classic Chocolate Chip Cookies have been my go-to for almost 12 years. These are the cookies I teach at Pinners Conference. Even with all the other desserts I make, these are the cookies I get asked about most often. These are the cookies that are gone every time I take them out. These are the cookies. Not only does the dough have a good deal of butter and so much flavor, but I’ll teach you how I get them golden brown on the bottom and top but gooey soft in the middle. They always turn out gooey and chewy (and stay chewy for days, unlike most cookies that get hard quickly). You can make them small or large. 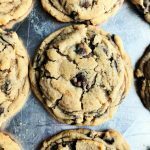 These Classic Chocolate Chip Cookies are the best at lasting through the day (or a couple days if you can make it 😉 without getting hard. They stay soft for days because the butter to flour ratio is so high. My secret for keeping them soft is freezing the dough so the outside gets a little crisp and gets all that flavor of the edges browning, but the inside stays gooey because it was frozen. Make sure to scoop the cookies first, and then freeze them! When you take them out of the oven, once you see the top browning, leave them on the baking sheet for at least 10 minutes so they can set. When they come out they won’t be done in the middle at all. But in my experience if you wait until they’re all the way done they will be rock hard once they cool! Just take them out early… They will be delicious! How all my dough balls look ready to go into the freezer! Bake them right from the freezer. And be sure to scoop them before you freeze them. Cream butter and sugars in stand mixer for 2-3 minutes. Add egg and vanilla and keep beating for 1 min. Meanwhile in a separate bowl mix flour, salt, and baking soda. Using a cookie scoop (2-3 tbsp. works best), scoop dough onto cookie sheet. For small cookies place 12 on pan. For larger fit 6-8. 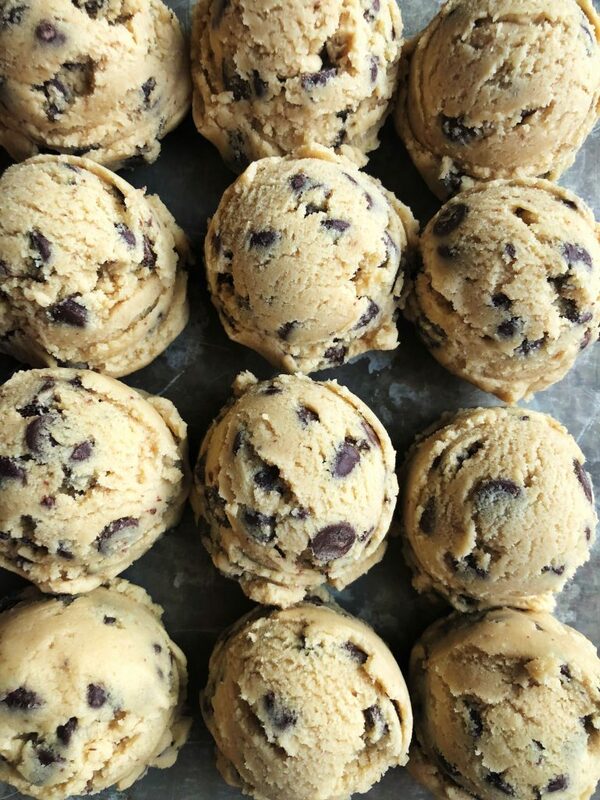 Freeze cookie sheet with dough on it for 30 minutes or longer until dough is hard and frozen! Remove dough from freezer. Line a cookie sheet with parchment paper or a silicon baking mat. Place frozen balls on it, evenly spaced (8-12 per sheet works great). Bake in preheated 375 degrees for 7-9 minutes, until tops are lightly browning. Because the dough was frozen the tops may look rounded (top is brown, inside is still gooey). Once tops are light brown, remove from oven and transfer pan to top of stove to cool. If you want to get the lovely crinkle cracks on top of your cookie, take a flat spatula and lightly press the rounded tops of the cookie down with the back of the spatula. It must be very lightly. This will let some of that gooey center come through the set top of the cookie. Let cool on cookie sheet for 10 minutes before eating or transferring. These Classic Chocolate Chip Cookies are my gold standard – I hope you love them as much as I do! And click here to see my other cookie recipes. Check out my other cookies here. 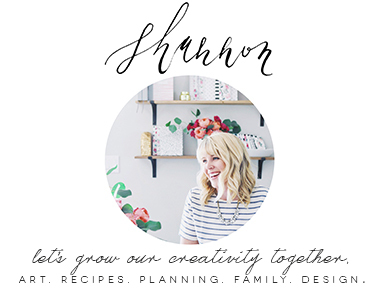 Tag me with photos if you make this @plumstreetcollective on Instagram. Thanks for reading! Those cookies look amazing! We are going to have a baking afternoon closer to Christmas, these will definitely be on our list! I really thought chocolate chip cookies are a lot harder to prepare, this is super easy, I am making it for sure! Thank you so much. 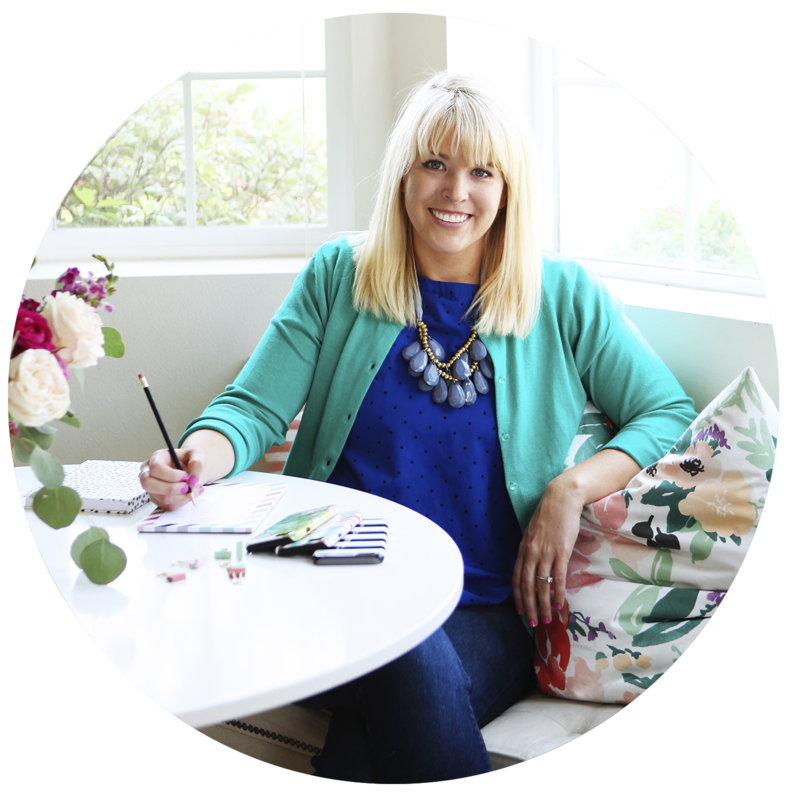 So simple if you follow the right steps… you got this! These look so good and tempting. 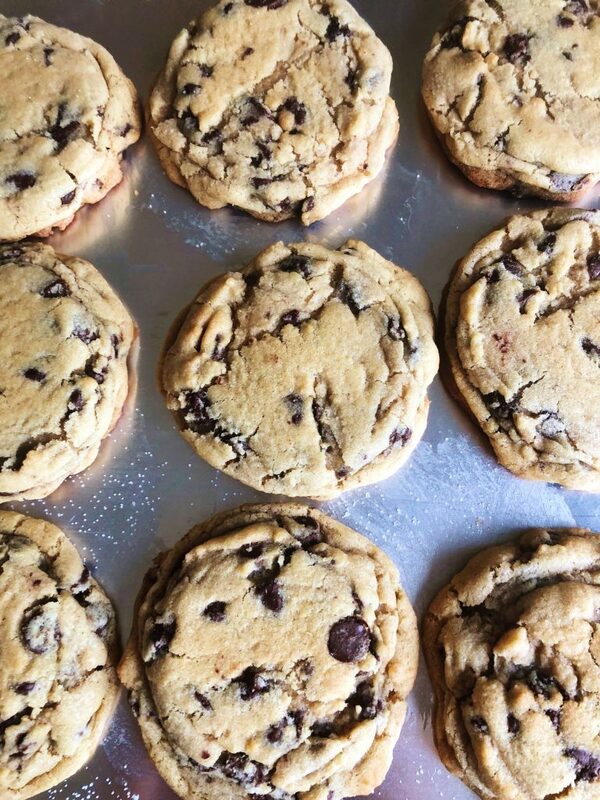 Chocolate Chip Cookies are my absolute favorite dessert and these look like perfection! Will definitely have to try your recipe! 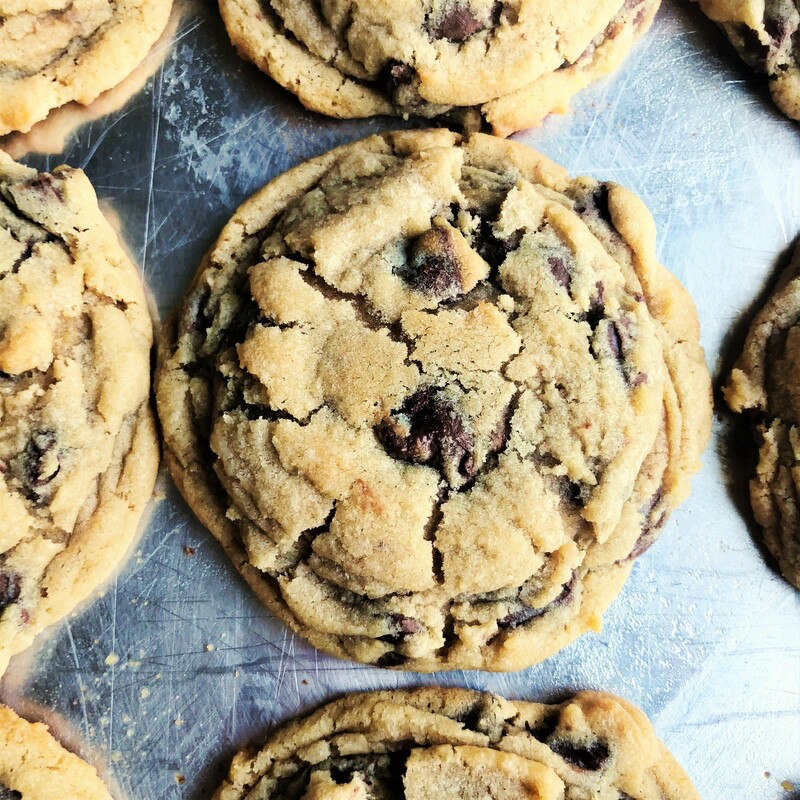 You can never go wrong with classic chocolate chip cookies! They are my family’s favorite thing for me to bake!! 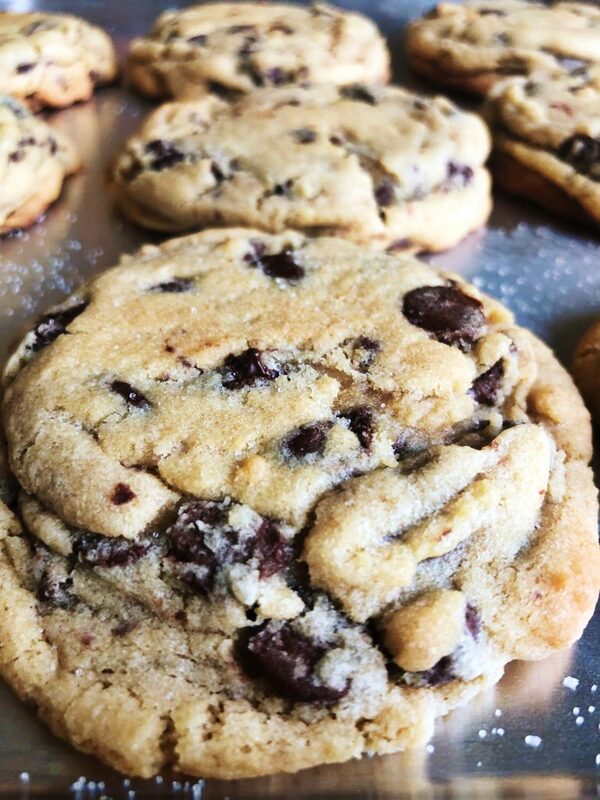 You can’t beat the classic chocolate chip cookie, they’re always just so delicious! I’m definitely going to be giving this recipe a try with my kids. I will definitely be giving these a try. I love testing a new chocolate chip recipe in my quest for the perfect one. These look delicious! I’ve tested dozens!! Hope you like these!! My daughter and I made these cookies today and they were delicious! They were easy to make and a perfect softness for a cookie. I’m so glad you love them! Thanks for letting me know! Your cookies are the picture of perfection! I wish I had one of these right now! Those cookies look so perfect! Mine never seem to look so pretty. I’m sure they taste incredible too! Oh wow this look amazing! Cookies are a favourite in house although i have never made them myself, I’m not sure that they would turn out like yours! You should try! You can totally do it! ooo these look amazing! I am going home to bake some cookies tonight after this! Thank you! Yes, try them!! That sounds delicious! I’ll need to try that. Thanks for letting me know!